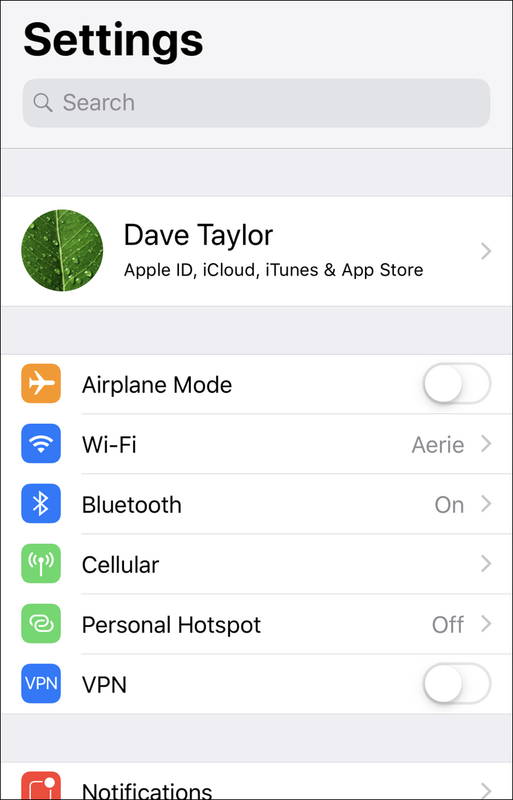 / How to Disable FaceTime on your iPhone or iPad? First off, let’s take a deep breath here, because while the initial exploit was concerning, the fire’s muchly put out already before you decide never to visit the forest again.  Turns out that the exploit was related to someone setting up a group FaceTime chat: The first person added to the list’s phone would automatically answer the request and enable the speaker, or, with a bit of fiddling, the camera, even if they didn’t realize they’d become part of a FaceTime Group. Not so good. Immediately upon realizing it was an issue, Apple disabled group FaceTime chat on its servers, effectively stopping the hack cold. Of course, group discussions remain disabled but Apple has also further announced that it has a fix that it’s testing and that it should be deployed in the next few days. Most importantly, the exploit is shut down because you can’t do FaceTime Group Chat at this point. That’s true for everyone, regardless of location or device. Oh, and the Group chat requires the latest version of iOS (iOS 12.x) too. You can see the match. Tap on it. Congrats, you’ve just learned how the cool kids navigate the overly complicated Settings options on the iPhone and iPad! I’ve blocked out a bunch of info for privacy, but your display will be quite similar to the above. The key element is the on/off slider control adjacent to “FaceTime” on the very top. That’s it. Done. Now FaceTime is disabled and you’re doubly safe. Now, once the fix is in the wild and we have it installed on all our devices, don’t forget to re-enable FaceTime if you want to use it on your iPhone! Pro Tip: I have a ton of iPhone help here on the site too. Please take the time to check it out while you’re here!